Mathijs was only 13 years old when he starded listening to underground deep/tech house, one year later he started producing tracks all by himself. He quickly drew the attention of bigger names in the scene like: Navar, Ferdy, Pole Folder, Daniel Zuur, Eelke Kleijn and even Malbetrieb. 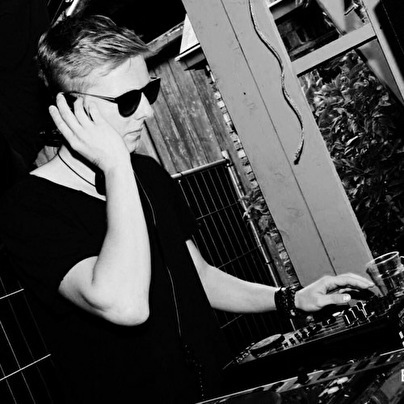 The sound signature he creates gives a magical atmosphere and fits the modern underground dance scene perfectly.